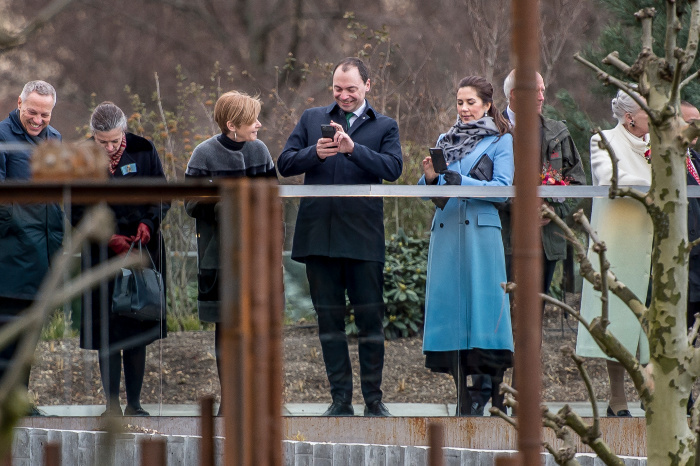 Princess Mary swapped her glamorous gowns for a more cosy outfit on Wednesday as she visited Copenhagen Zoo with her mother-in-law Queen Margrethe II. The mother-of-four was all smiles for the official opening of a new panda facility, which will be home to pandas Xing Er and Mao Sun. The pandas were gifted to the zoo by the Chinese Government on a loan basis as a symbol of friendship between the two countries. 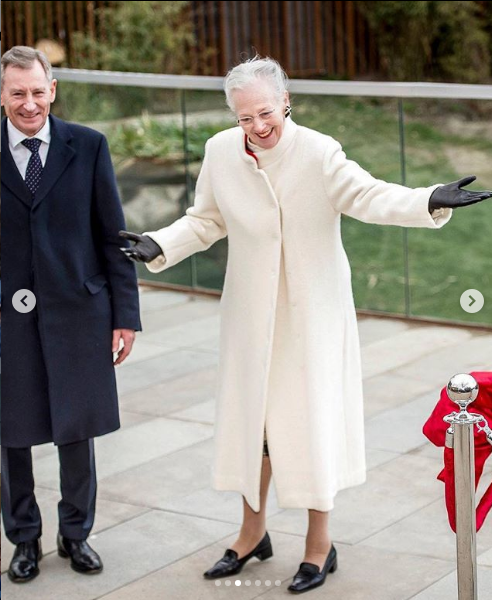 After welcoming the pandas to their new enclosure, Mary, who is patron of the zoo, and the Queen were given a tour of the facility which was designed by architect Bjarke Ingels. The Queen, 78, also donned her warmest clothes for the occasion, sporting a long cream coat and a pair of black gloves. She too chose to keep the outfit fairly simple, opting for comfy black shoes. Royal fans were quick to comment on the connection between the two royals, taking to social media to compliment the pair on their close relationship. “It’s lovely to see the genuine, warm and loving relationship between the Queen and the Crown Princess,” one person commented on Instagram. “Lovely pictures of our beautiful Queen and our beautiful Crown Princess,” another wrote. Princess Mary has had a busy schedule lately, stepping out for two engagements in one day last week and seamlessly transitioning from a pretty casual outfit to more elegant evening attire. 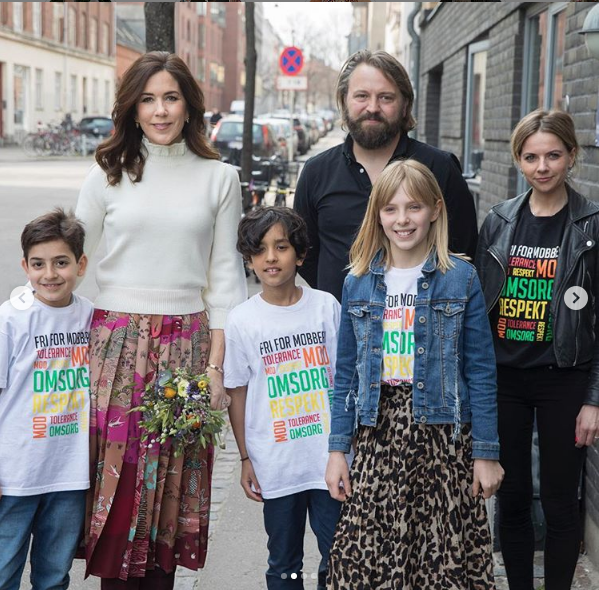 Prince Frederik’s wife sported a gorgeous pink print skirt paired with a white turtle-neck sweater during the day for a visit to a local school in Denmark’s capital of Copenhagen, where she met with children and addressed the problem of bullying and how to create a better community. Later that day, Mary changed into a more formal outfit for the annual Danish Rainbow Awards show, also in Copenhagen, opting for a metallic pink blouse for the evening event, which she matched with a pair of similarly coloured wide-leg trousers. The beautiful royal added a few more curls to her look, while she sported some lovely silver earrings and a thin silver bracelet. The awards night, held at The Circus Building, is an annual, non-profit event held by volunteers in celebration of individuals and companies that in the past year have made a positive and significant difference in the LGBT community. While at the event, Mary had the honour of presenting an award to a lucky recipient. Are you a fan of Princess Mary? What do you think of her outfit choice?